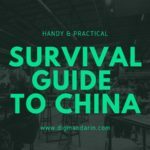 Many foreigners are often confused with how the Chinese people type out Chinese characters on their cellphones or computers. 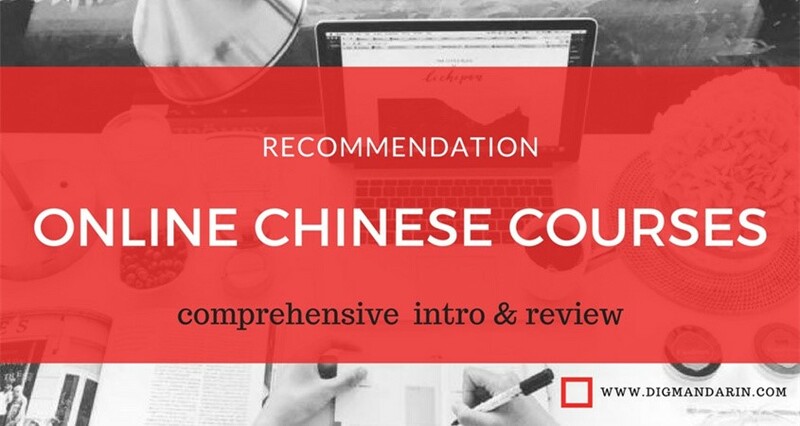 Chinese, after all, is not composed of letters like the English or Spanish alphabet; Chinese is constructed in pictographs composed of many strokes. 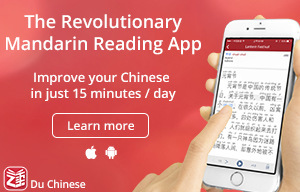 Do the Chinese people even use the same keyboard as in other countries? 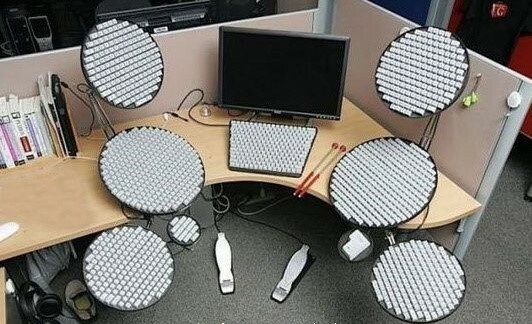 Or do Chinese keyboards look like this? Definitely not! We Chinese use the same keyboards as other countries do. But how can we type out so many characters with just the regular 26 letters? 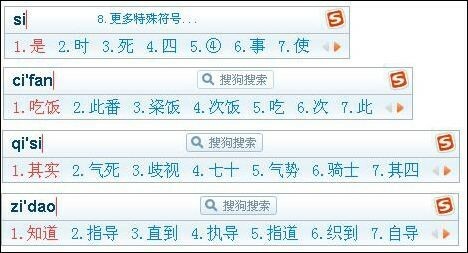 That`s what I`d like to share with you how to type in Chinese. 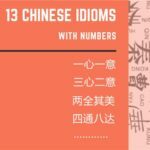 Chinese characters have many small components, and you just need to put the small components together and give them order. 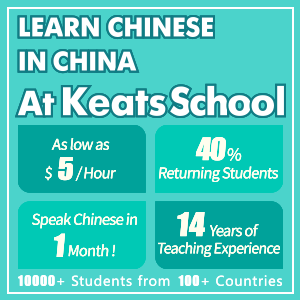 Each of the components are made of smaller strokes.The modern modular strokes are “扎”字法 which are regulated as the 5 one’s, “一”（横）、“丨”（竖）、 “丿”（撇）、“丶”（点）and“乛” （折）.It`s also the foundation for Chinese people to learn writing characters. 五笔输入法（The five-stroke input）was very popular for a period of time, since this method is based on the stroke construction of each characters. 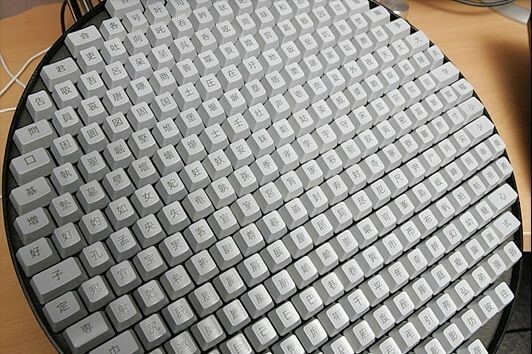 As you can see from the following image, each letter of your keyboard represents several Chinese strokes. 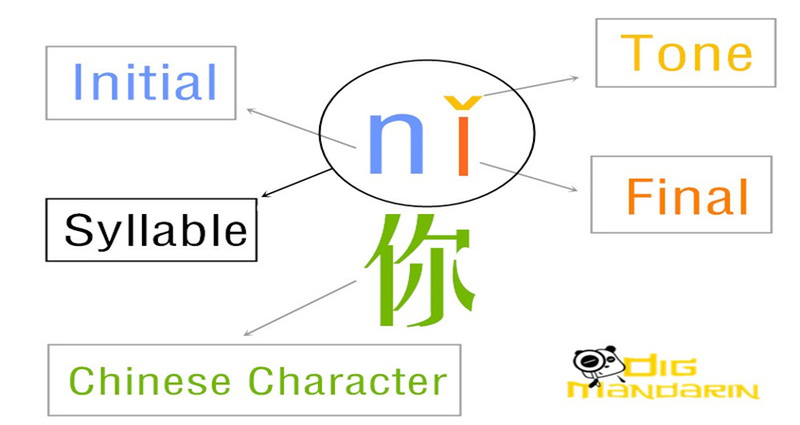 What you need to do is separate the character into different stroke components, find the corresponding alphabet letter representing the stroke, and then you can form the character you want. 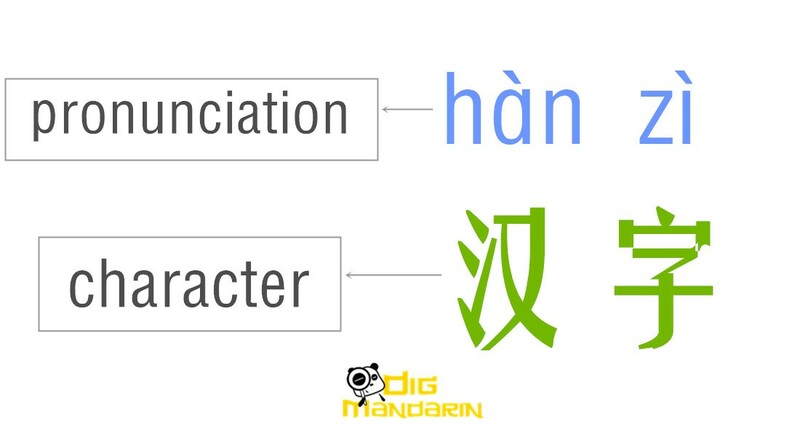 The advantage of this method is that even if you don`t know the pronunciation of this character, you can easily type it out. 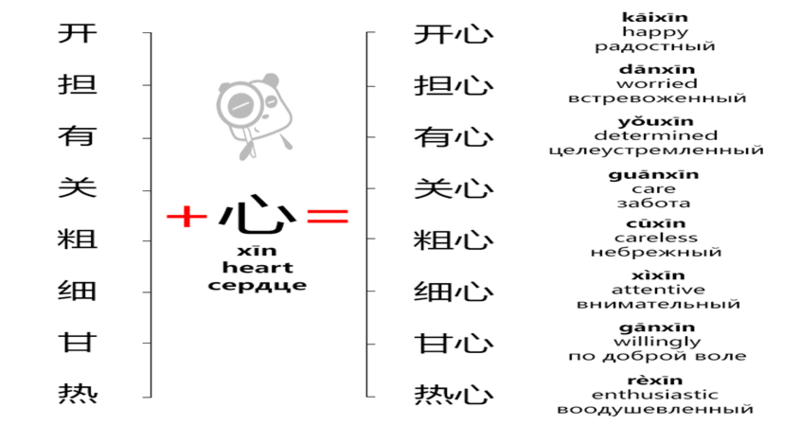 With the Pinyin input method, it`s hard to type if you don`t know or are not sure about the pronunciation. This five-stroke input method has a lower error rate. 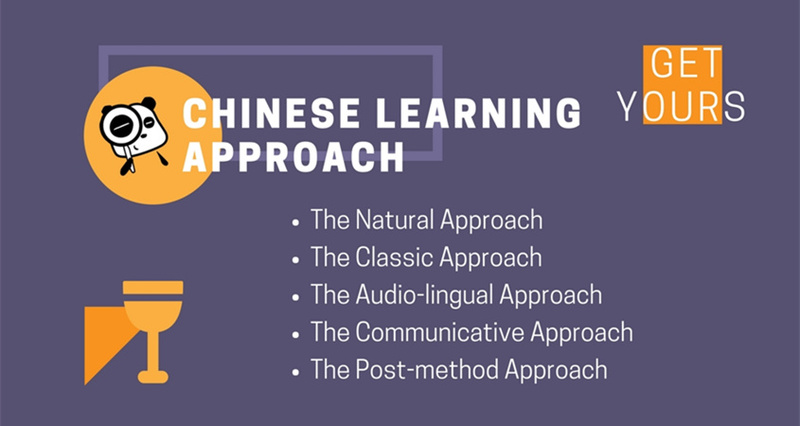 However, more and more Chinese people are taught to learn the pronunciation and characters from Pinyin in primary schools. 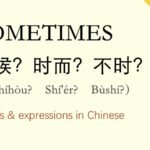 Thus, many people feel more familiar with Pinyin. So less and less people choose to use the five-stroke input. Moreover, it`s really not easy to memorize so many small components. This is the easiest method to understand. 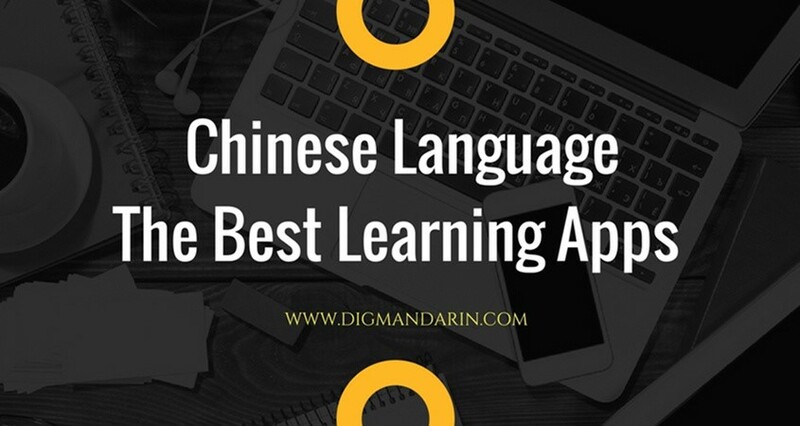 Unlike the Pinyin Input Method, you don`t need to know the exact pronunciation of each character; you can input by hand. You also don`t need to memorize the strokes on your keyboard, as with the Five-stroke Input Method. You can get the characters by writing on the screen. 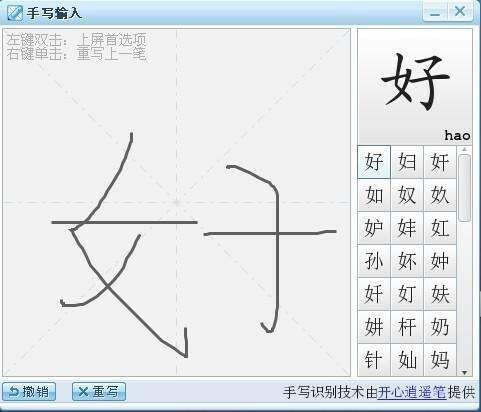 The drawbacks of this method are you have to use the touch screen (which may not be easy), or you may find it hard to write characters. And if you can`t write with your hand in a nice and proper way, the input software may not recognize what you wrote. 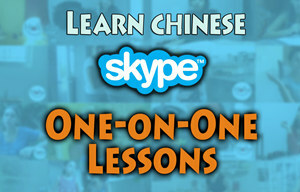 Even if you are content typing with the pinyin input method, don`t forget to practice your tones while speaking. 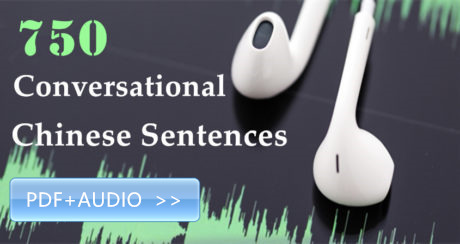 People cannot distinguish the words without tones when talking with each other. If you have mastered typing Chinese characters with pinyin, sometimes handwriting seems unnecessary. 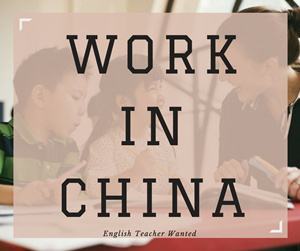 However, writing can help Chinese learners remember the characters more accurately and systematically. With actual writing, your muscle memory will help you remember and master these characters because by doing so, they are easier to remember. 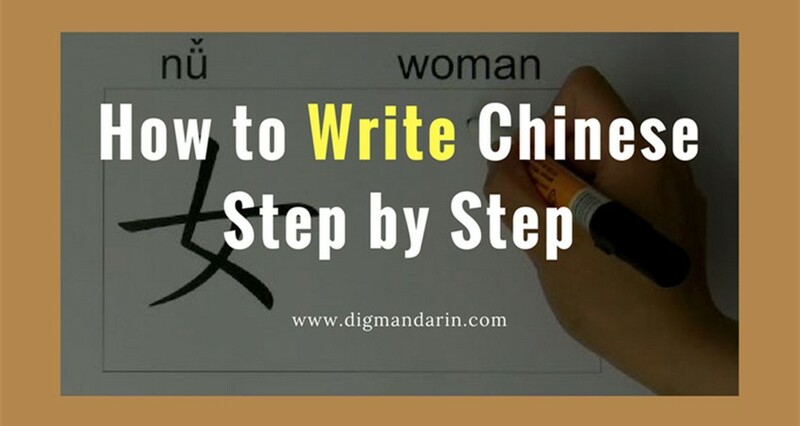 Besides, writing with your hand is also a part of understanding Chinese culture. Thus, I highly recommend you continue to practice handwriting.